Aishwarya was born and brought up in Bombay, India and received her bachelor’s degree in Electronics & Telecommunication Engineering from the University of Mumbai before starting her graduate studies in ECE at Georgia Tech. 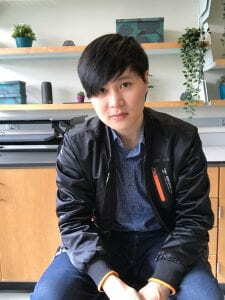 Her research interests lie somewhere in the intersection of ML, DSP, and Math and are subject to slight changes depending on her mood, the temperature, and day of the week. 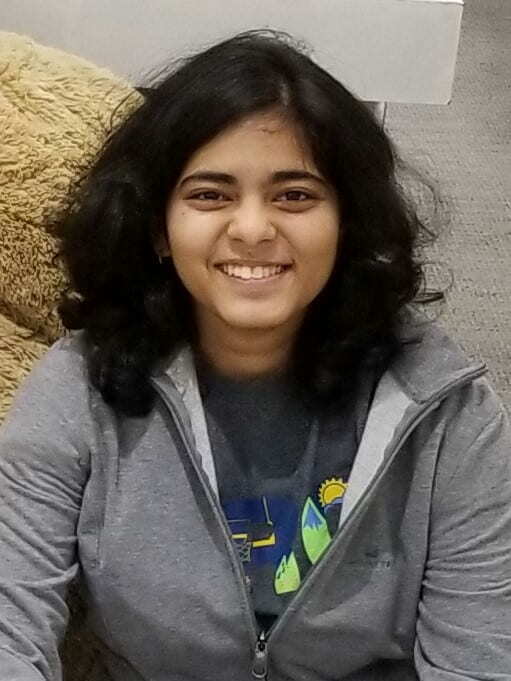 Outside of academia, Aishwarya enjoys reading, solving the Rubik’s cube (and its variants), music, movies, tennis, and is a proud Federer fan. Erik migrated south to Georgia Tech after his undergraduate years at the University of Wisconsin-Madison. He graduated with a degree in Electrical Engineering with Honors in Research and Certificate in International Engineering. Erik enjoys ultimate frisbee, keeping plants, spring allergies, and LED projects in his free time. Jakob received their BS in Biomedical Engineering with minors in Mechanical Engineering and Communication from Rochester Institute of Technology, in addition to competing in varsity lacrosse. 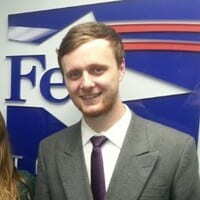 Originally from southern New Hampshire, Jakob likes to explore, be active, volunteer, and inquire the impossible. Theodore hales from Portland, Oregon where he eats, breathes, and lives the Pacific Northwest. Theodore completed his undergraduate at the University of Oregon where he double majored in Mathematics and Computer and Information Sciences and double minored in Physics and Theatre Arts. In his free time, Theodore enjoys hiking, hockey, singing, and improv. Chi-Heng received a bachelor’s degree in Electric Engineering from National Taiwan University. His research interests lie in applied mathematics, which includes applications in machine learning and digital signal processing. In his free time, he enjoys watching terrible horror movies and regrets it later. He hopes that deep learning doesn’t take over the planet. Kyle is a first year Machine Learning PhD student at Georgia Tech, where he also earned his MS in Bioengineering. He is originally from Severna Park, Maryland, and received a BS in Bioengineering and a BA in French from the University of Maryland. 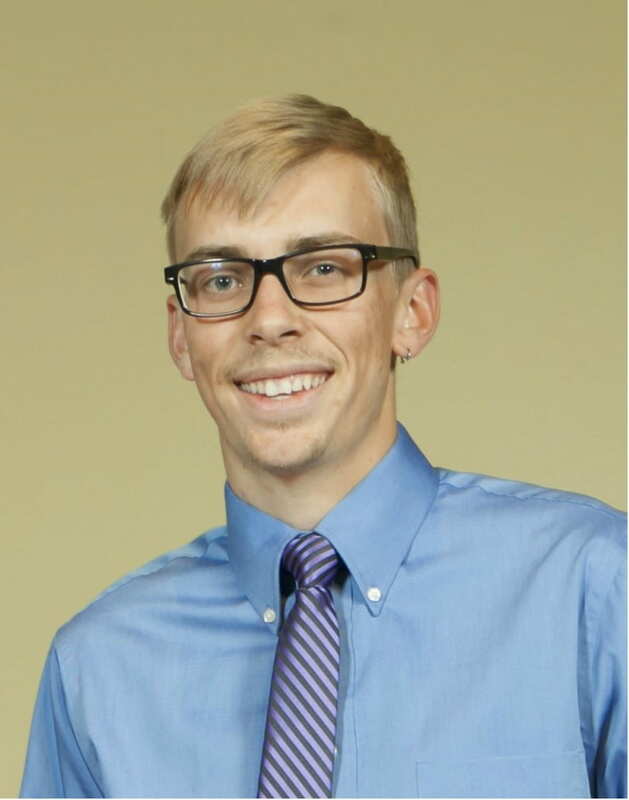 Outside of the lab, Kyle enjoys playing piano, hiking, spending time with his pets, and reading science fiction. Praveen was born in Melbourne, Australia. He is of Sri Lankan ethnicity and has lived in America for 18+ years. 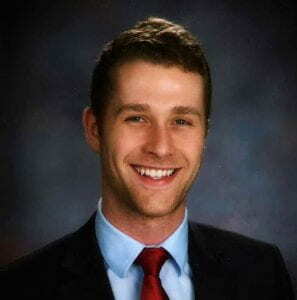 He completed his undergraduate at North Carolina State University with a double major in Statistics and Biological Sciences (with a concentration in Neurobiology). 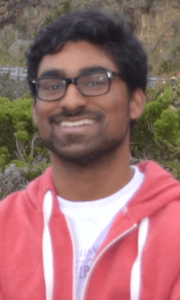 Praveen is currently a second year MSPH student studying Biostatistics at Emory University. He joined the Dyer Lab to get involved in more rigorous computational research as he prepares for his PhD in computational neuroscience. His main research interest lies in using computational and statistical approaches and modeling to understand the pathogenesis of mental illnesses, in particular, Posttraumatic Stress Disorder (PTSD). He is the president of the Sudarshan Kriya Yoga (S.K.Y) club at Emory university and hopes to become the next generation leader in promoting mental health through meditation. Praveen enjoys staying active, mentally and physically, with yoga, chess, tennis, table tennis, basketball, ultimate frisbee, weight training, and meditation. 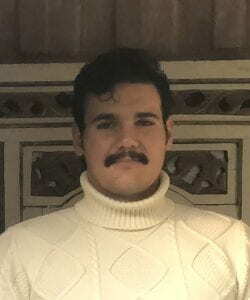 Born and raised in Dallas, Texas, Max is a third year computer engineering major and is interested in pursuing artificial intelligence in graduate school. In his free time Max likes to wear sweaters, read, cook, and listen to the most bizarre music he can find. Joseph is a third culture kid – an American born in France and raised in France and Belgium. He moved to the US for college, majoring in neuroscience and minoring in finance and chemistry at the University of Miami (FL). Subsequently, he went north and worked at the CVS Health office in Rhode Island as a strategy analyst in pharmacy services. While there he became interested in ML and is currently at Georgia Tech for a bachelor’s in CS, graduating spring 2020. Outside of work, Joseph’s interests include go-karting, science fiction books/movies, traveling, tennis, and cryptocurrency. Alexis is a second year pursuing a BS in Biomedical engineering. She is from Poolesville, MD just outside of Washington DC. 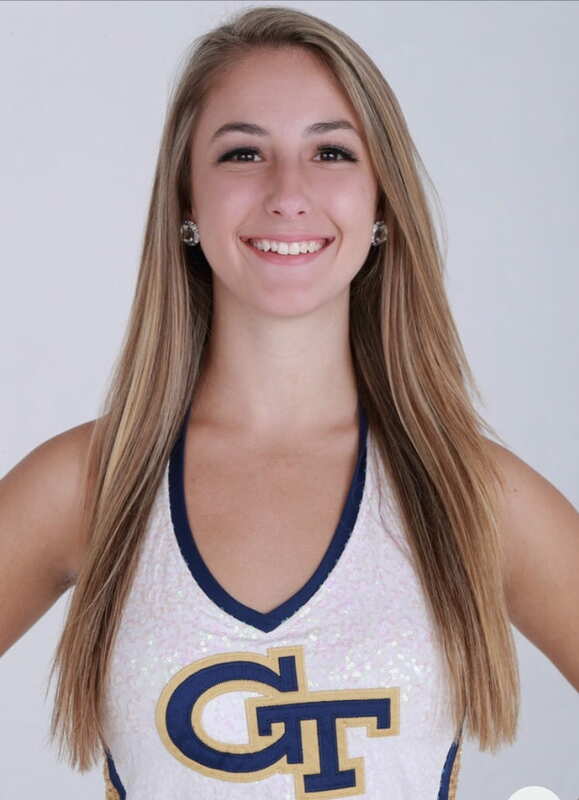 Alexis is also a member of Georgia Tech’s Goldrush Dance Team. You can catch her performing at home football games and basketball games. Go Jackets! Heather Whittaker is a first year Electrical Engineering student from Northern Virginia, just outside of DC. Before entering Tech, Heather worked for a year researching artificial intelligence for resource constrained devices at Technica Corp. Since coming to Atlanta, she misses playing with dogs and coaching/babysitting kids the most (they just aren’t on campus!). In her spare time now, she loves spending time outside, making Spotify playlists, and taking walks.